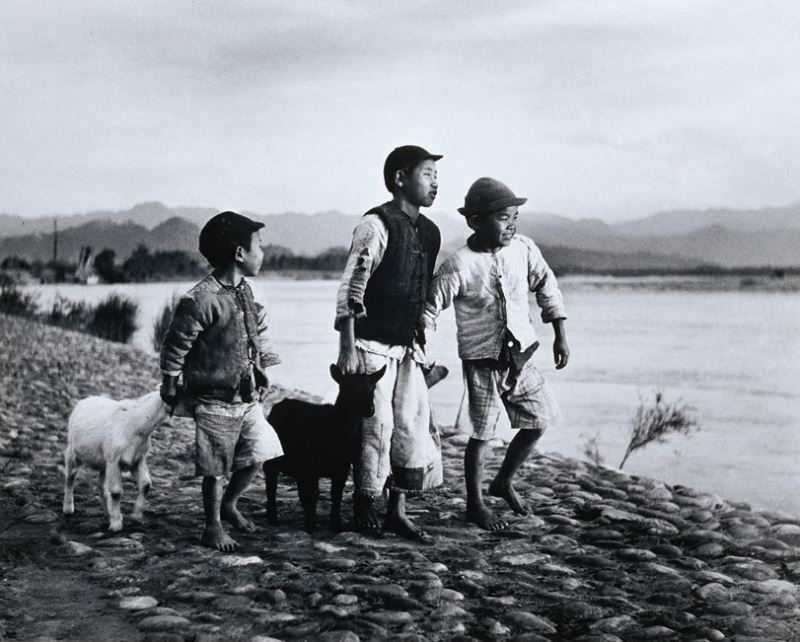 The National Hsinchu Living Arts Center will hold an exhibition featuring the National Museum of History's collection of documentary photography by historic Taiwanese photographers from Oct. 5 through Nov. 20. 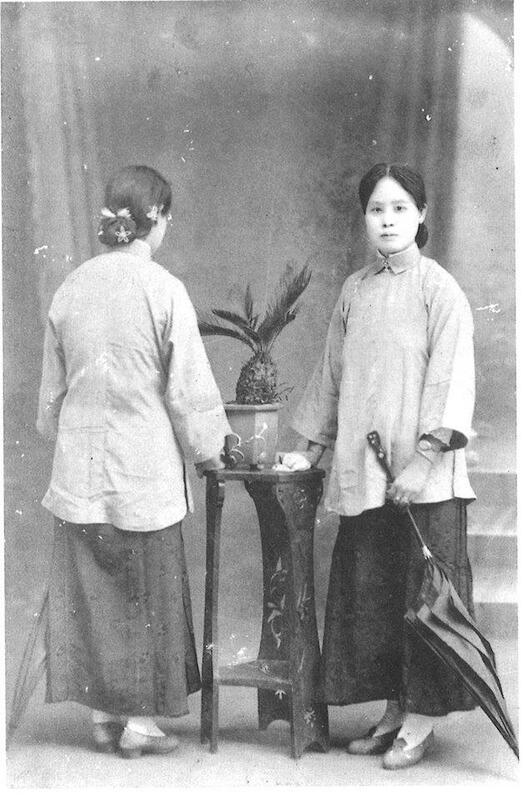 Photography in Taiwan can be traced back to the 19th century when foreign merchants and missionaries visited Taiwan and took photos for various purposes. However, it was only during the Japanese colonial era when photography was taken up by the Taiwanese for the first time. Under Japanese rule, Japanese photographers started opening photography studios in Taiwan and recruiting Taiwanese students. Some of these students went on to study photography in Japan, and returned to open their own studios in Taiwan. This first generation of photographers turned the page for Taiwan's art scene through the documentation of people and landscapes with photographic images, and played a significant role in Taiwan's development of photography. The exhibition will display 60 works by outstanding Taiwanese photographers dating from 1910 to offer glimpses of Taiwan society in the early days and guide viewers to gain insights on the development of Taiwanese photography. 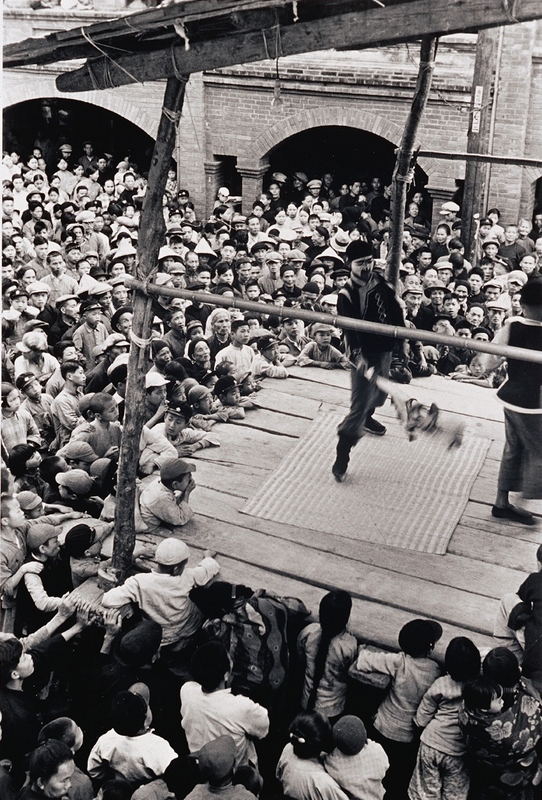 A highlight of the exhibition will be the photographic works by Deng Nan-guang (鄧南光), a Hsinchu-born photographer who, along with Chang Tsai (張才) and Lee Ming-tiao (李鳴雕), were dubbed the "Three Swordsmen of Taiwan Photography." Born in 1907, Deng grew interested in photography when he was studying economics at Hosei University in Tokyo. After returning to Taiwan, he opened the Nanhuang Camera Shop, and had since dedicated his life to practicing realism through photography in Taiwan. 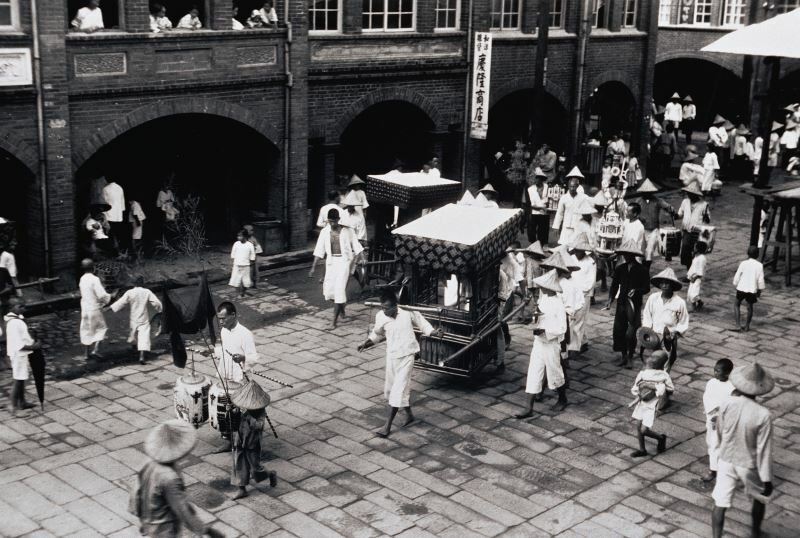 From 1935 to 1944, Deng traveled across Taiwan to capture images from people’s everyday lives. 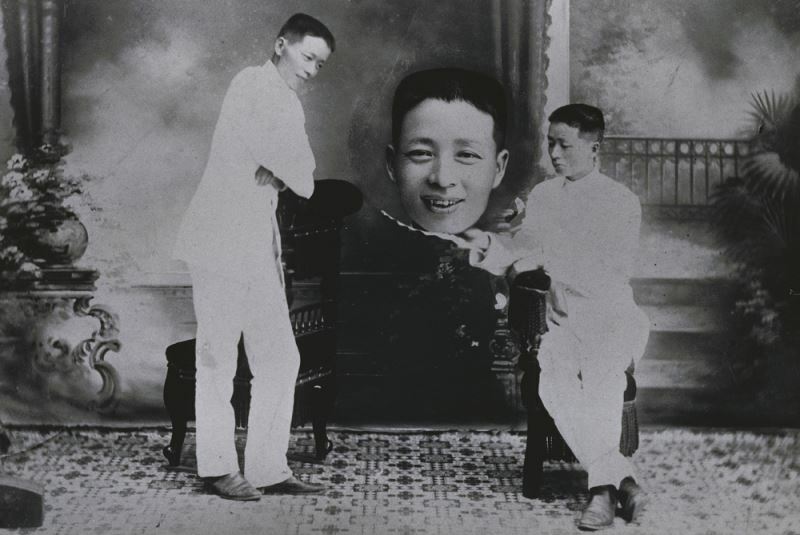 After World War II, Deng established the Free Film Society (自由影展社) to promote photography and cultivate young photographers. 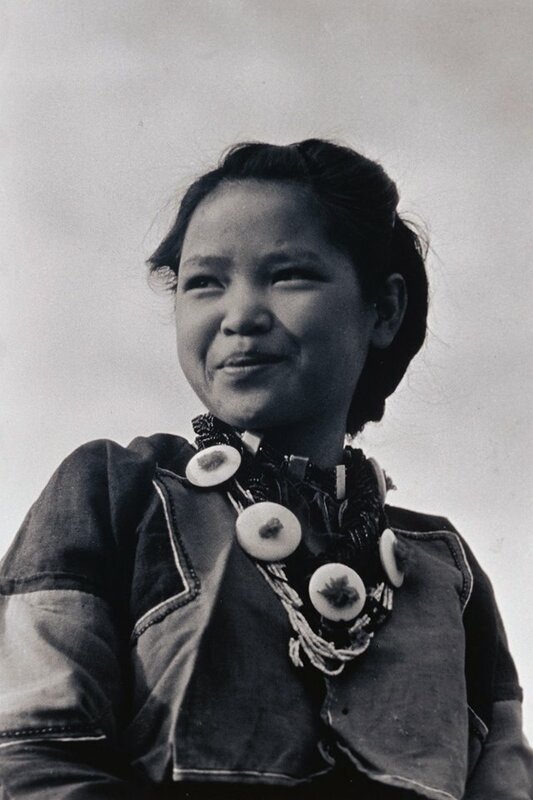 He also self-published two photography guide books, and served as the director-general of the Photographic Society of Taiwan for seven consecutive years until his death in 1971. The exhibition will showcase seven photos from "Life in Beipu," a series of photos Deng took in his hometown before the retrocession of Taiwan in 1945. 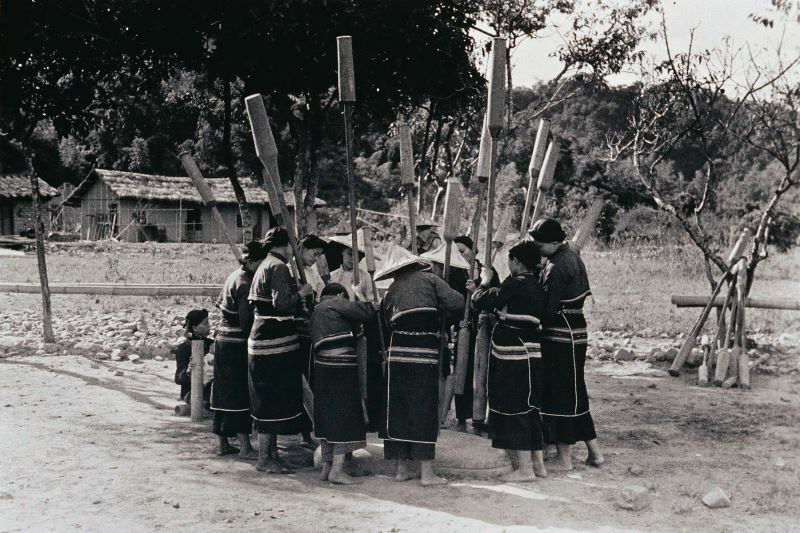 Images including local temple fairs, lifestyle of the Hakka people, and agricultural activities will reflect how political transition impacted people's lives in Taiwan from Deng's unique perspective. Visitors Today:98. All Time Visitors:1,229,905.